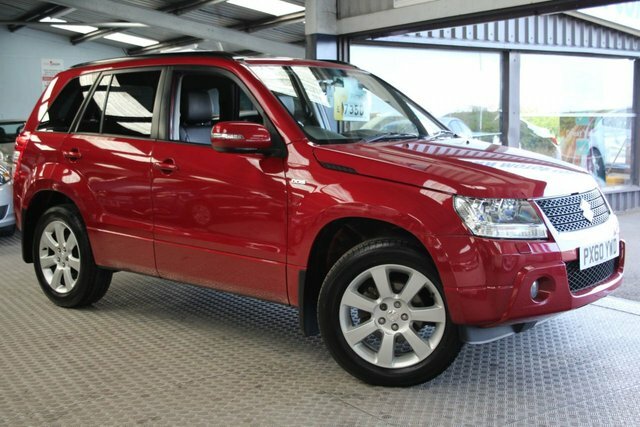 Make sure you don't miss out on the fantastic deals available on used Suzuki Grand Vitara models for sale in Blyth. Here at Foreoax Limited we stock a vast range of quality second-hand vehicles, including rugged offerings like the Suzuki Grand Vitara. Possessing sleek looks, real off-road ability and responsive handling, it's a great choice if you're in the market for a three-or five-door family car that won't baulk at the idea of getting its wheels dirty. 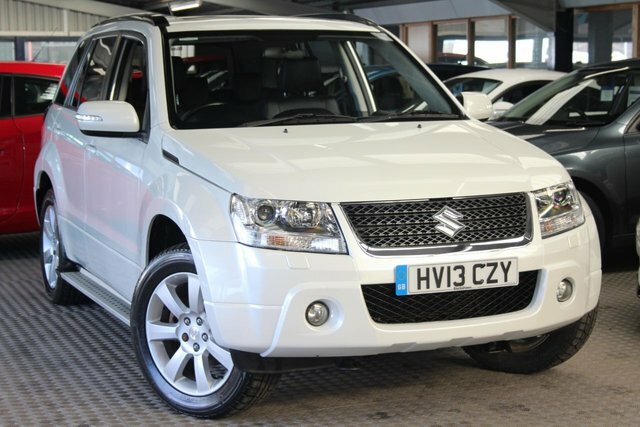 Come and take a closer look at the range of used Suzuki Grand Vitara models for sale in Blyth right now and decide whether this 4x4 is the right match for your lifestyle. A member of the team at Foreoax Limited will be waiting to supply helpful advice and guidance when required.